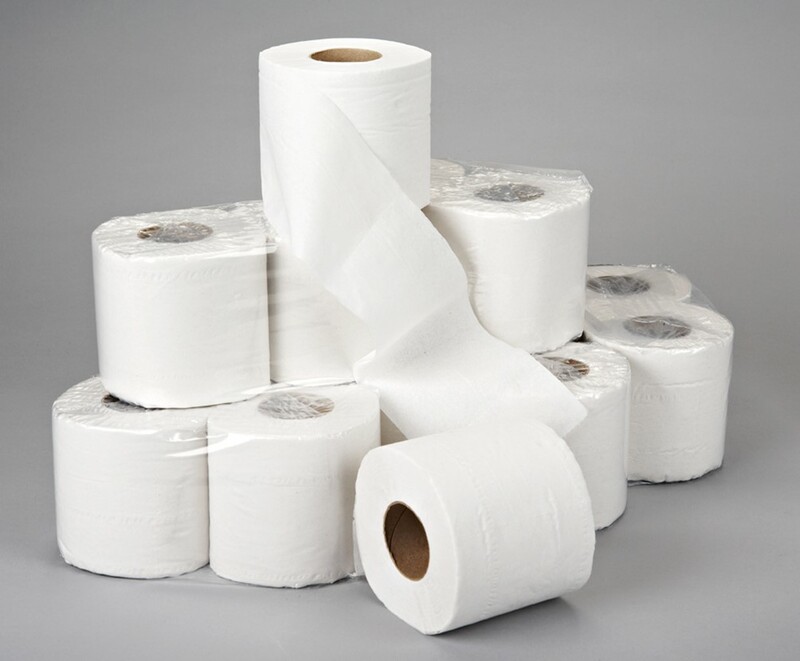 Toilet paper was used in China by the 1300s. In other places people would make use of what was around such as leaves. Until the end of the 1800s Americans used discarded reading material. The Farmer’s Almanac came with a hole punched in it so that it could be hung up and have its pages torn off with ease. It is unclear if this is why Americans today still take reading material to the bathroom. Toilet paper first appeared in 1857 but it wasn’t declared “splinter-free” until 1935. Two-ply paper appeared in 1942. There was a toilet paper shortage in 1973. To read more about toilet paper that would give you splinters, why there was ever a toilet paper shortage, what this says about innovation and technology, how we have come to take certain things for granted, how this relates to Seinfield, what the Romans did for us, and other interesting details, click here.